FAQ: How big can my carport be? There is no limit on how big your Carport can be. 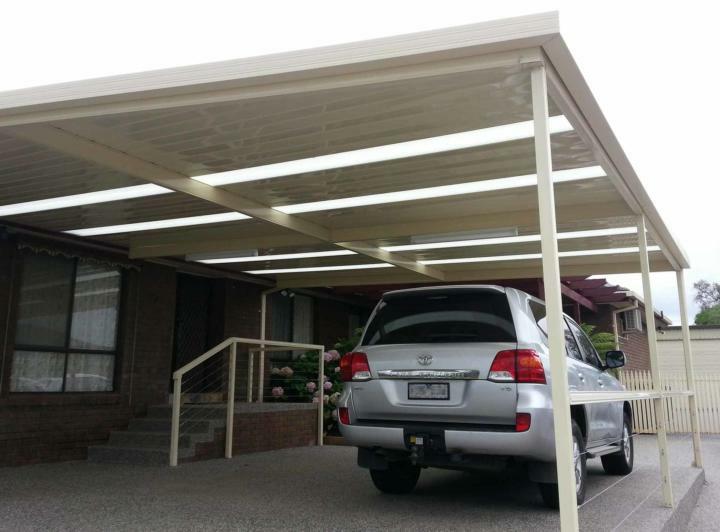 Australian Outdoor Living’s range of carports can be custom-designed according to your specifications. This means that there really is no limit on how big your carport can be. The normal width of a double carport is usually between 5.4m and 6.0m, while a single carport measures in at around 3.0m wide. The depth is usually between 5.4m and 6.0m as well. We can easily accommodate any vehicle though, so if you’re after something bigger, our design consultants will be happy to help you out. PrevPreviousHow long does it take to install a carport?